It was discovered in a cultivated garden inSt. Paul,Minnesotain the summer of 1983. The inventor observed the new invention for a three year period and recognized that it was unique in that it bloomed dependably in a Zone 4 climate and consistently displayed deep green, disease-free foliage when grown at Bailey Nursery inMinnesota. 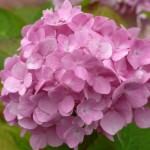 Woody plant expert Dr. Michael A. Dirr of theUniversityofGeorgiahad long been in search of a perpetual-flowering Hydrangea macrophylla. In 1998, on a visit to Bailey Nurseries inMinnesota, Dr. Dirr saw a hydrangea in one of the Bailey trial blocks that caught his eye. The plant had been discovered by a Bailey employee and had gone largely unattended for some time. Dr. Dirr took cuttings back to theUniversityofGeorgia, where extensive testing proved that this plant was, indeed, perpetual-flowering. We thank Dr. Dirr for his research efforts. 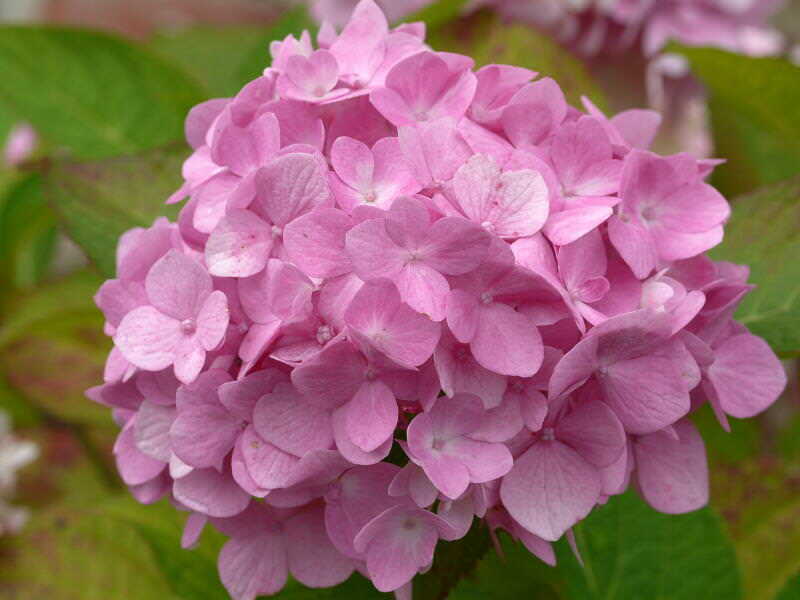 Without his expert eye for Hydrangeas, we wouldn’t be enjoying the beauty of ‘Bialmer’ today!